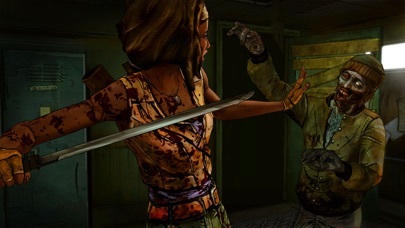 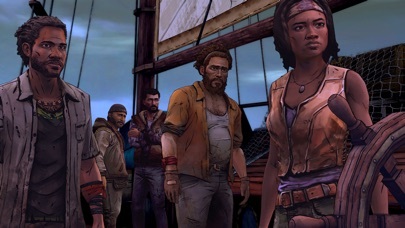 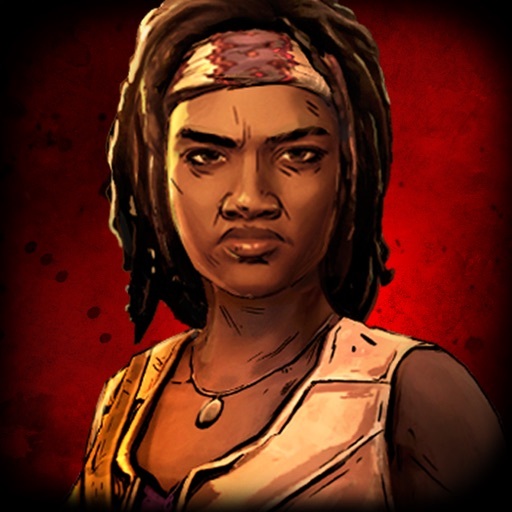 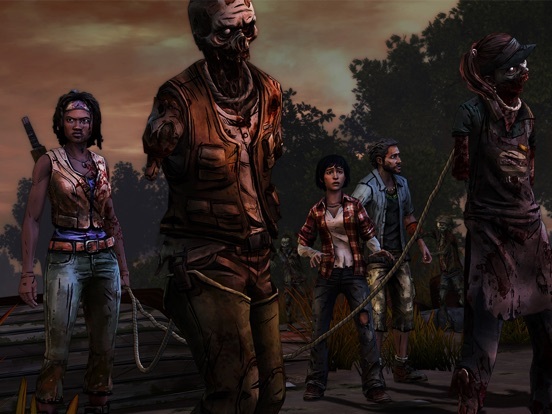 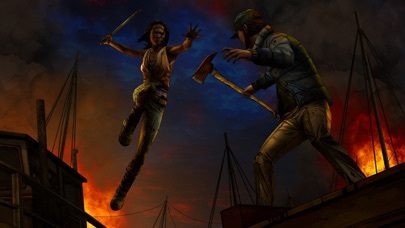 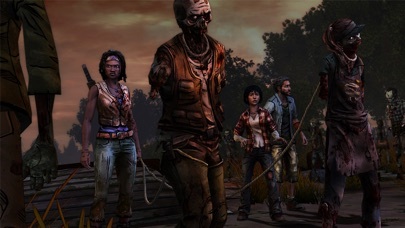 Download The Walking Dead: Michonne - A Telltale Miniseries free via AppsHawk. 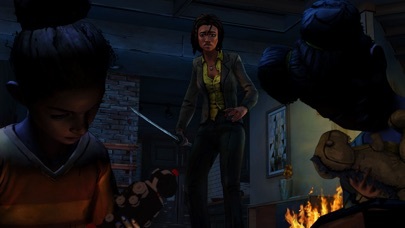 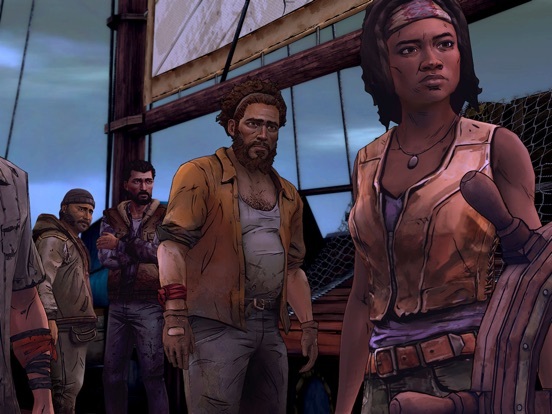 The Walking Dead: Michonne - A Telltale Miniseries is a three episode event (all episodes available now!) 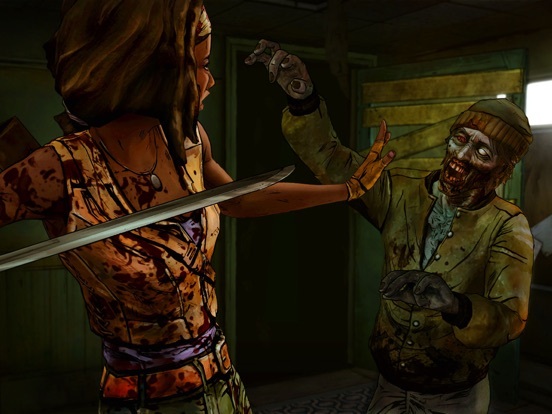 and stars the iconic, blade-wielding character from Robert Kirkman's best-selling comic books. 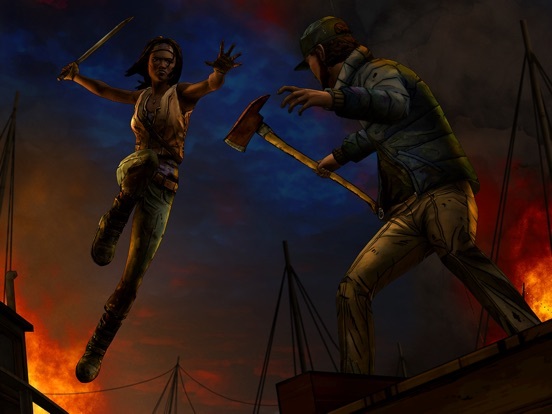 Haunted by her past, and coping with unimaginable loss and regret, the story explores Michonne's absence between issues #126 and #139 of the comic book. 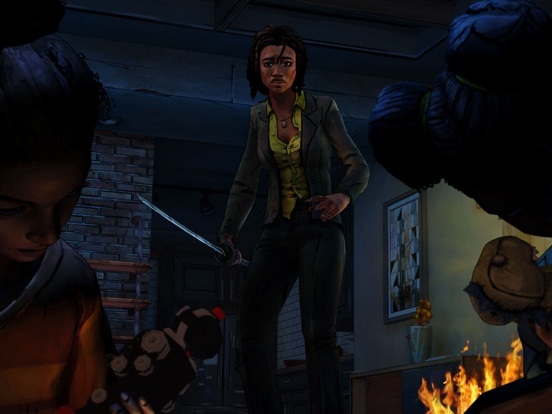 In this three part miniseries, players will discover what took Michonne away from Rick, Ezekiel, and the rest of her trusted groupâ€¦ and what brought her back.